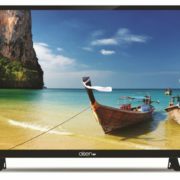 To strengthens its TV portfolio in India, the Daiwa introduced a 43 inches (109cm) 4K smart TV Quantum Luminit Smart LED TV – ‘D43QUHD-N53’. 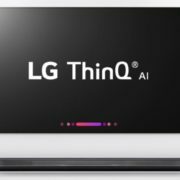 It is the company’s AI-powered television that priced at ₹ 26,990/ for the entry model. 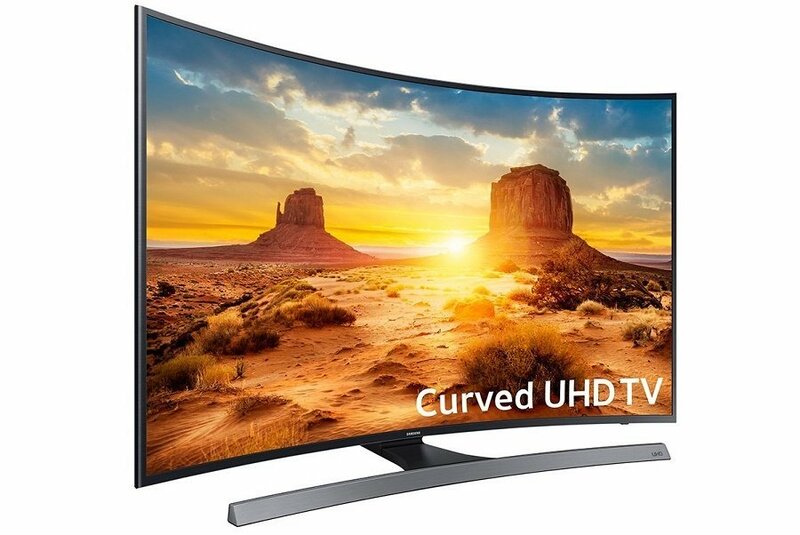 It also available in 49inch and 55inch models. 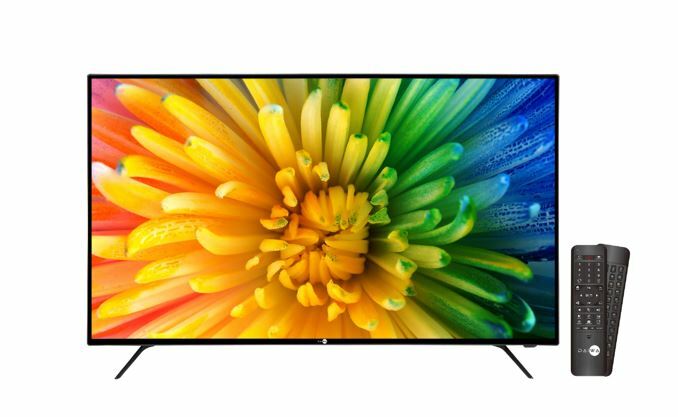 The Quantum Luminit 4K LED Smart TV has metal on the frame design with A+ Grade panel and a contrast ratio of 500000:1 and resolution of 3840×2160. 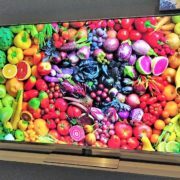 The company said, the TV powered by HDRX technology that meant to bring extended color range and contrast (dynamic) along with wide colour gamut NTSC 95% that enhances the reds, Greens and Blues. The Smart LED TV – ‘D43QUHD-N53’ has inbuilt 20W Soundbar, 1GB RAM & storage space up to 8GB, Android 7.0 NOUGAT, and pre-installed apps, like Netflix, Hotstar and YouTube. About the AI, Daiwa said the TV is Powered Sensy technology (with Voice Command), that works when downloaded on the Smartphone. The Technology creates a TV GUIDE APP that creates a wall of moments directly accessed from the Set-top Box. The Technology also allows users to access Set Top box with TV remote, making it one for all. The Smart TV also comes with a Web Play Remote, which works as an air mouse and also has a QWERTY Keypad for convenience.